Cyber-crime continues to innovate and evolve. New trends in digital warfare emerge all the time and cyber-enabled offences such as financial crime and fraud advance unabated. Today, more and more criminals are exploiting the speed, convenience, and anonymity of the internet to commit a diverse range of devastating activities. And, with estimated costs to the global economy now running into the trillions of dollars, the time for companies to take control of their cyber-security has arrived. Man-in-the-browser (MitB) is a form of content manipulation that has gained widespread notoriety in recent years. 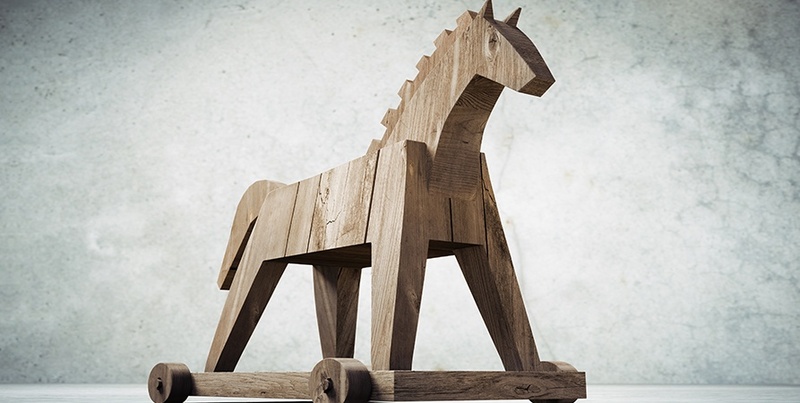 More aptly described as a proxy trojan horse, such an attack takes advantage of vulnerabilities in the browser to provide cyber-criminals with full control over a user’s activity. With the ability to modify web pages, edit transaction content, and insert payments undetected, cyber-criminals can cause economic devastation for organizations through theft and social engineering, leading to reputational damage and even legal concerns. But what makes a MitB attack even more perilous is that, unlike more conventional cyber-attacks, it’s virtually impossible to detect. While forms of cyber-protection such as encryption, multi-factor authentication, firewalls, and antivirus software can mitigate the majority of attacks, MitB is immune to such measures and can remain invisible to users permanently. For all organizations, gaining an in-depth understanding of the impact and potential destruction of MitB is important, but for financial institutions especially, where the monetary incentive for cyber-attackers is higher, awareness of this method of attack is essential. With the potential to scrutinize user-input, modify browser content, and take control of financial transactions, there is virtually no limit to the level of destruction a MitB attack can inflict, but, predominantly, it’s leveraged for two specific purposes. After the MitB trojan has analyzed a user’s data (including login data) for an extended period of time, cyber-criminals will likely have procured the information they need to impersonate the user. With this highly-sensitive information, an attacker can obtain credit – a practice commonly known as identity theft –or can sell the identity on the black market for financial gain. With the ability to redirect a user’s funds by manipulating the details of any transaction, savvy cyber-criminals can modify messages to fool the user into believing that the transaction was successful. Using these evasion techniques, cyber-criminals can repeat the process again and again, leading to significant financial losses on behalf of the user. Due to the sophistication of the MitB trojan, detecting attacks is tough and many cyber-security services that claim to offer ‘full cyber protection’, don’t actually provide any such defense to help fend off attacks. To effectively protect your enterprise from the threat of a MitB attack – mitigating financial fallout and preserving customer-trust – it’s crucial to invest in a solution that includes user-interface (UI) protection. The UI has grown to become an integral component of user-facing IT, yet, up to 80% of companies leave it totally unprotected – exposing the vulnerabilities that cyber-criminals exploit when perpetrating MitB attacks and leaving browsers at risk of attack. Protecting the user interface mitigates the MitB trojan from ever entering the browser, providing end-to-end protection for enterprises and eliminating the financial, reputational, and legal fallout. CodeSealer is a dedicated user interface protection solution for finance, which goes far beyond traditional cyber-protection to secure the UI and eliminate vulnerabilities. 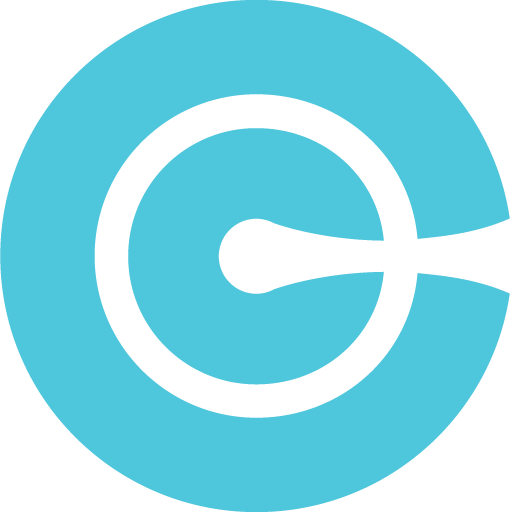 Recognized by Gartner as a financial fraud detection strategy, CodeSealer is perfectly placed to offer the protection from UI-based cyberattacks that has become necessary in today’s environment. To discover how CodeSealer can protect your business from MitB attacks, book a demo with one of our experts.